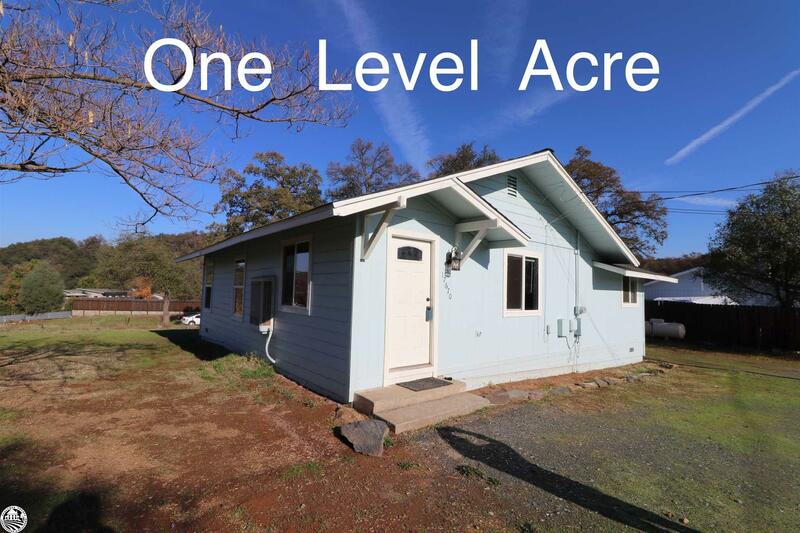 On one flat, usable acre! Need room to spread out? Room for all of your toys? Animals? Located in Jamestown in a serene country setting this updated charmer features three bedrooms and one bathroom, with an upscale and open concept kitchen that has a propane stove/oven, dishwasher and built in microwave. All Stainless appliances! Nice deck to relax on and enjoy your weekends. Home has washer and dryer hookups. Swamp cooler and propane wall heater. Right off highway 108 - so easy to get anywhere! New roof this year. New exterior paint this year.